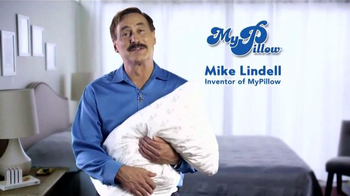 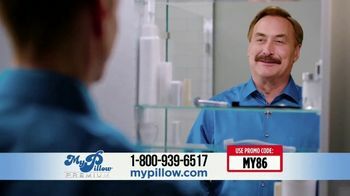 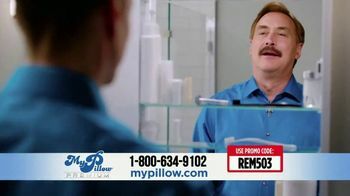 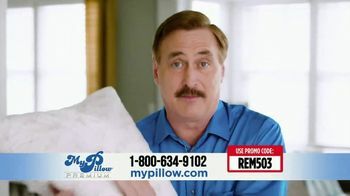 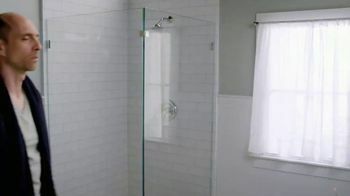 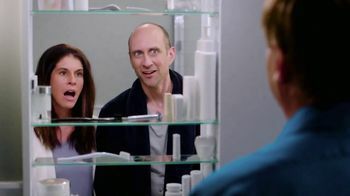 After a restless sleep, a couple opens their medicine cabinet to discover Mike Lindell, the My Pillow guy, hiding inside. 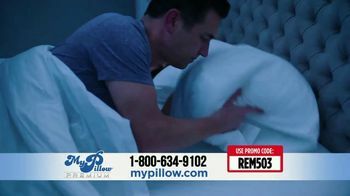 Mike compares My Pillow Premium against down and memory foam pillows to show them his pillow will give them the best sleep of their lives. 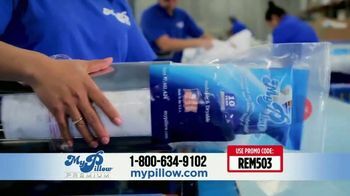 My Pillow Premium features a patented adjustable fill that holds its shape throughout the night. 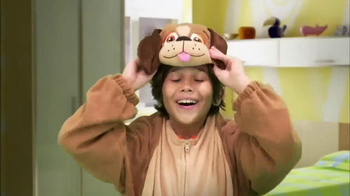 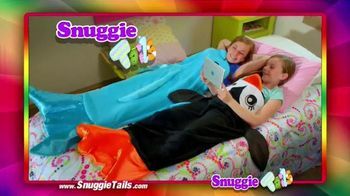 Plus, it's machine washable and dryable for easy cleaning. 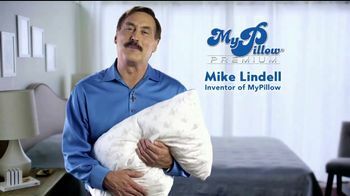 For a limited time, customers can get two My Pillow Premiums for the price of one.